Let our staff customize a cleaning service program to suit your individual needs and your budget.Whether it's your home, or a large commercial project, you can count on PRO Pressure Wash for top-notch cleaning at unbeatable rates. If you’re ready for spotless results, call the cleaning business with a spotless reputation at 863-581-5517. With over seven years in business, PRO Pressure Wash is a cleaning company whose employees are specially trained in the most modern and effective cleaning techniques. Our professionals are also trained in product usage and safety procedures. 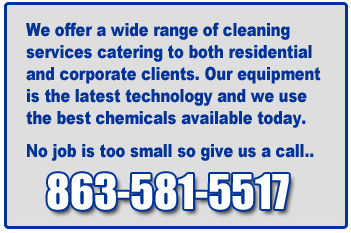 We work diligently to ensure that all cleaning services are performed to the highest industry standards. We are not satisfied with our cleaning services unless you are! To guarantee the highest level of cleaning services, we utilize quality control programs which include the company owner onsite and customer surveys. We constantly monitor our work and should any area fail to meet our strict cleaning standards, it will be corrected immediately. And of course, we always encourage customer communication and use your input to heighten our level of cleaning services. 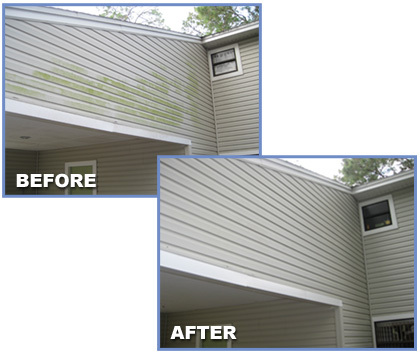 Enhance the professional appearance of your home or business by maintaining your facility with PRO Pressure Wash's expert cleaning services. Please request a free estimate or, for more information on our customized cleaning services, call us at (863) 581-5517 and we will be happy to answer all of your questions. 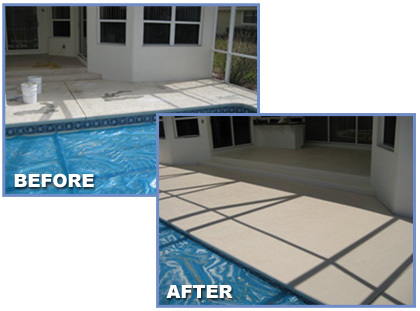 PRO Pressure Wash serves Polk County Florida Cities/Towns - Lakeland, Auburndale, Bartow, Davenport, Dundee, Eagle Lake, Winter Haven, Fort Meade, Frostproof, Haines City, Highland Park, Hillcrest Heights, Lake Alfred, Lake Hamilton, Lake Wales, Lakeland, Mulberry, Nalcrest, Polk City, Providence, and Winter Haven areas.